Is Saudi Arabia Misleading The Oil Market? 1. How much oil is Saudi Arabia producing? 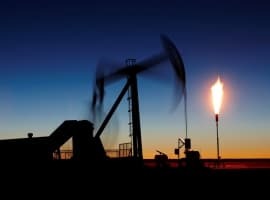 - There has been a sudden discrepancy in the oil production figures for Saudi Arabia from different sources, muddling the global supply picture. 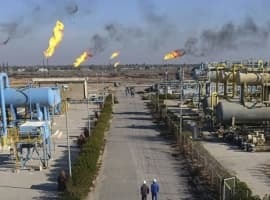 - The Wall Street Journal reports that Saudi Arabia has “pressed independent energy analysts to alter their estimates of its oil production.” Riyadh told OPEC that it cut oil production in July to 10.29 million barrels per day (mb/d), but the EIA and independent analysts say that Saudi Arabia actually increased output. S&P Global Platts puts Saudi output at 10.6 mb/d. - The difference in various estimates amounts to around 0.5 mb/d. 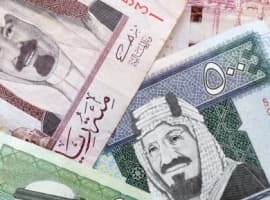 - If Saudi Arabia is intentionally misleading the market in order to persuade fellow OPEC members that it is not overproducing, it could scramble the market. - “The Saudis have been giving the impression they know what they are doing...They could lose credibility,” said John Hall, chairman of U.K. consultancy Alfa Energy. “It could increase volatility” in prices.